The Women’s Sports Foundation (WSF)—the leading authority on the participation of women and girls in sports— celebrated the biggest night in female sports at its 36th Annual Salute to Women in Sports Awards gala in New York City. 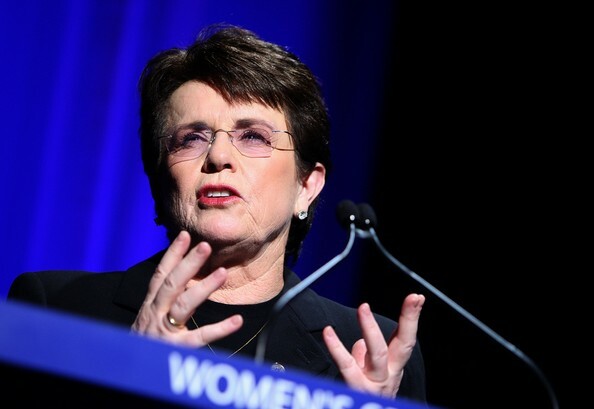 WSF Founder Billie Jean King was among the high-profile attendees who honoured the top nominees; representing 18 sports and six different countries. The Women’s Sports Foundation’s coveted 2015 Sportswoman of the Year award was presented to Serena Williams (Tennis) in the individual category and Carli Lloyd (Football) in team category. The award is bestowed upon athletes who have distinguished themselves in their sports field through their supreme athletic performances over the past year. Eleven-time Paralympic medalist Tatyana McFadden (Track & Field, Cross-Country Skiing) was honored with the Wilma Rudolph Courage Award. 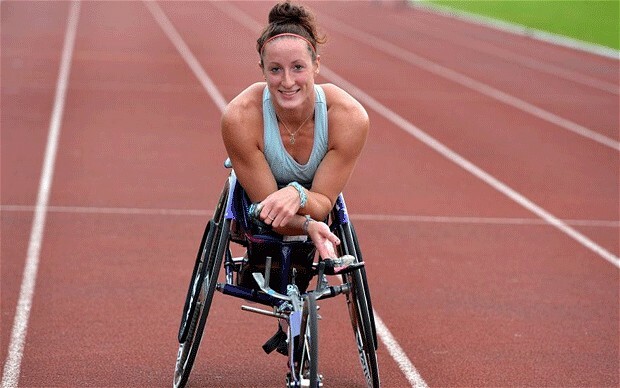 McFadden is an extremely important role model for young women as someone who has defied all the odds since being a little girl to become one of the most dominant Paralympians in both track and field and cross country skiing, while also advocating for equal access to sport and facilities for students with disabilities. The Billie Jean King Contribution Award, an honour that recognises an individual or organization who has made a significant contribution to the development and advancement of women’s sports, was awarded to Dr. Don Sabo, whose pioneering research is a catalyst for the advancement of girls and women in sports and uncovers the lifelong benefits of participation on their health and well-being. Sport Has No Gender echoes the thoughts of Ms. Larkin and believes with more promotion of such award ceremonies and recognisation of achievements in women’s sport, participation and coverage the world over will increase for the betterment of all involved. This entry was posted in Achievements & Role Models and tagged achievement, change, sport, sporthasnogender. Bookmark the permalink. Good to see her getting recognised for her achievements!